Glen Lyon is, according to Sir Walter Scott, “the longest, loneliest, and loveliest glen in Scotland.” Located in Highland Perthshire and stretching 34 miles from the village of Fortingall to the head of Loch Lyon, it is the longest enclosed glen (valley) in the country. It is here that Glen Lyon Coffee Roasters was founded, in a bothy no less, in 2011. More recently they moved operations to the nearby town of Aberfeldy, to avoid the hassle of Highland winters as much as anything else. Interestingly, the village of Fortingall in Glen Lyon has a couple of weird claims to fame – there is a 5,000+ year old yew tree in the churchyard of Fortingall Church, believed to be the oldest living thing in Europe, if not the world; and the village is one of the claimed birthplaces of Pontius Pilate (the yew tree would already have been around 3,000 years old when he was born). Anyway, coffee. 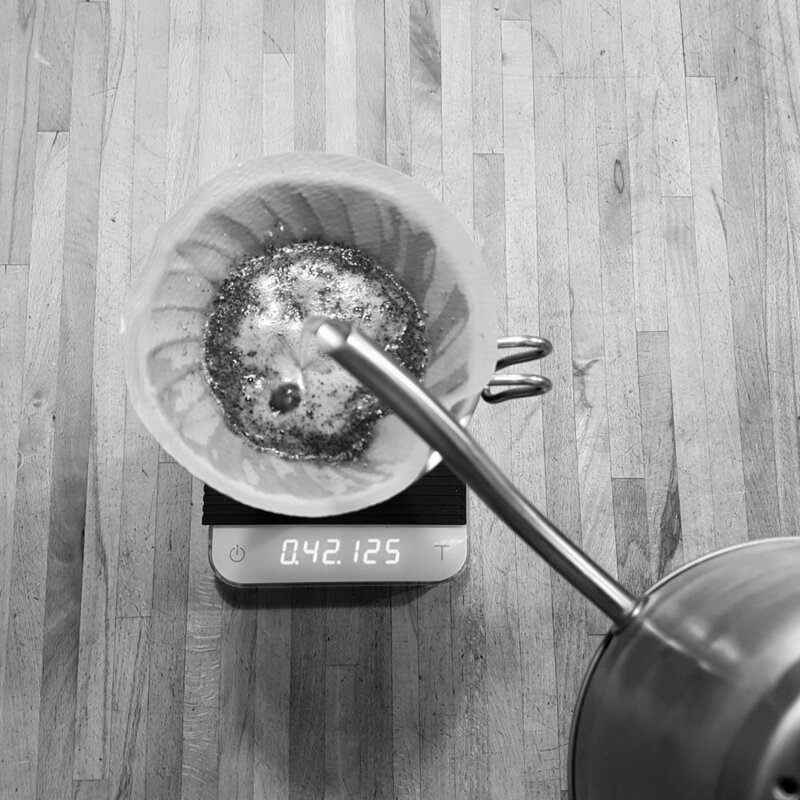 Glen Lyon Coffee Roasters are proud to work closely with their producers, and pay a premium for the best lots. If their Instagram is anything to go by, they spend a lot of time visiting their producers and sampling the coffee (and saying hi to all the farm dogs, obviously) which shows that they care about not only the quality of their green product but also the people doing the work to farm and harvest it. This Tanzania Iyenga comes from the Mbozi district, in the Mbeya region in the south west of the country. Although coffee came to Tanzania as long ago as the 16th century, it wasn’t until the early 1900s that, under German colonial rule, it was planted as a cash crop. As with many other African countries, farmer co-operatives allow smallholders to combine their crops in order to gain the best price at market – this particular coffee comes from the Iyenga Agricultural Marketing Co-op. The coffee arrives in a brown stand-up pouch, replete with Glen Lyon’s distinctive stag logo, and lots of info on the back for the geekier coffee drinker. The dry fragrance is compelling, with notes of molasses, dark chocolate and toffee. 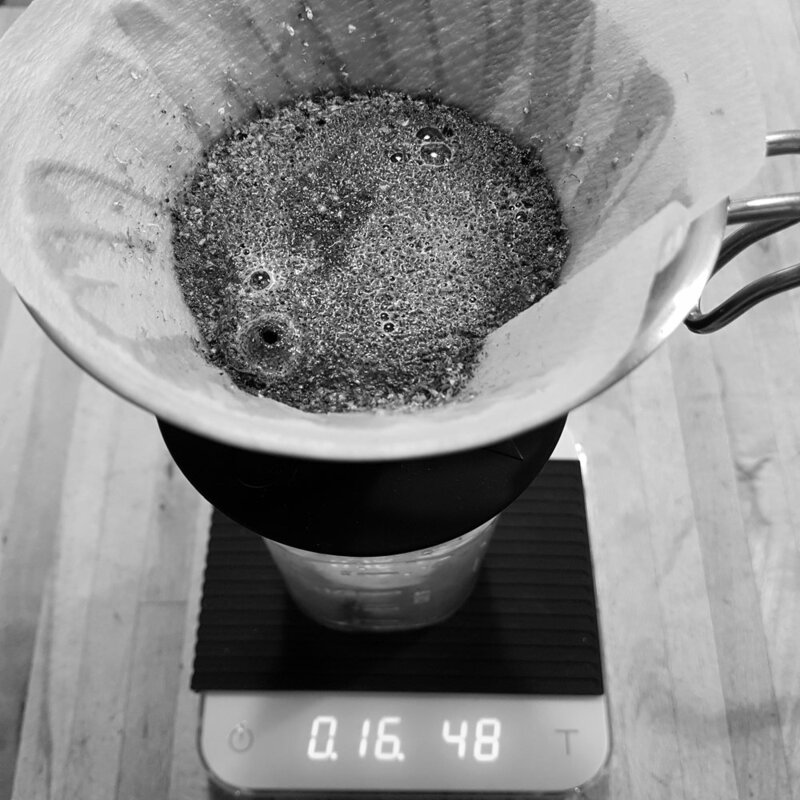 When brewed (by v60 and Chemex, as usual), the toffee sweetness is definitely conspicuous, combined with a nice heavy body and a smooth, clean finish. 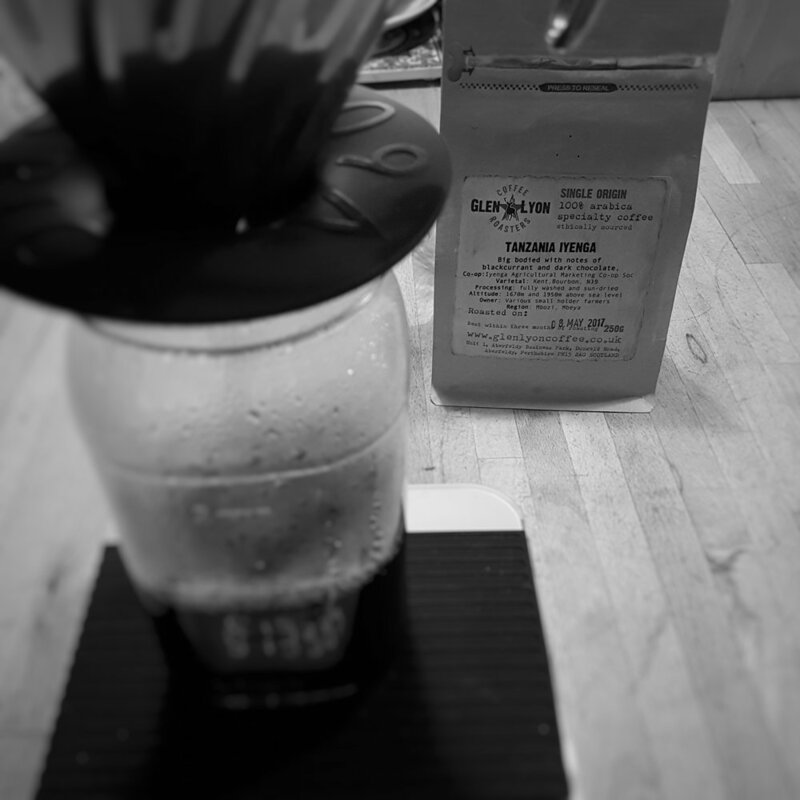 Hints of a blackcurrant tartness become more apparent as the coffee cools, leading to a more generalised “washed African coffee” fruitiness at the end. 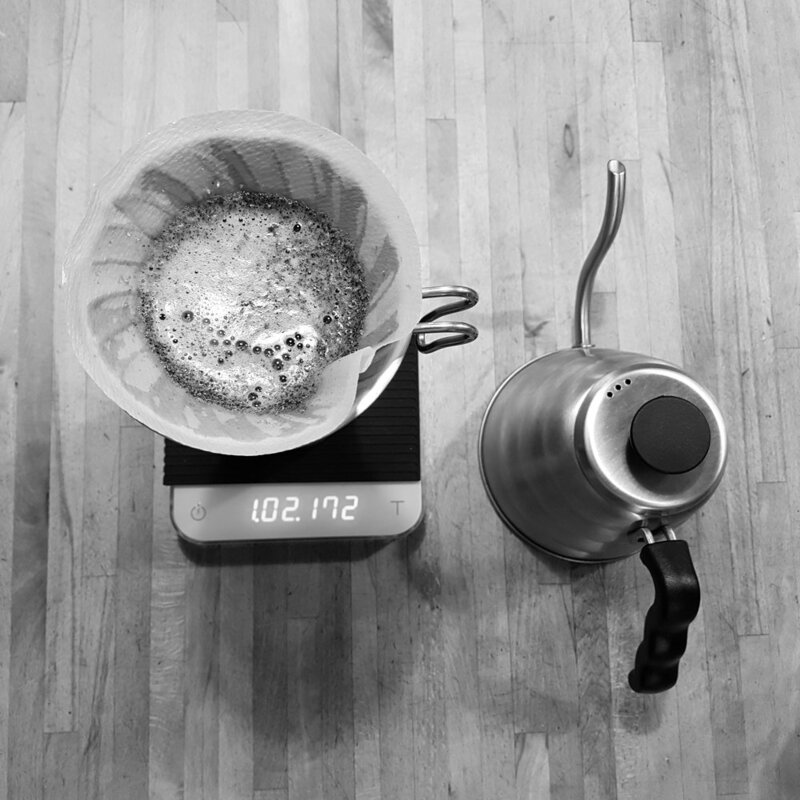 Overall it is pleasant and refreshing, and while there is a hint of harshness when brewed via Chemex, that could just as easily be put down to user error than anything innately wrong with the coffee itself. 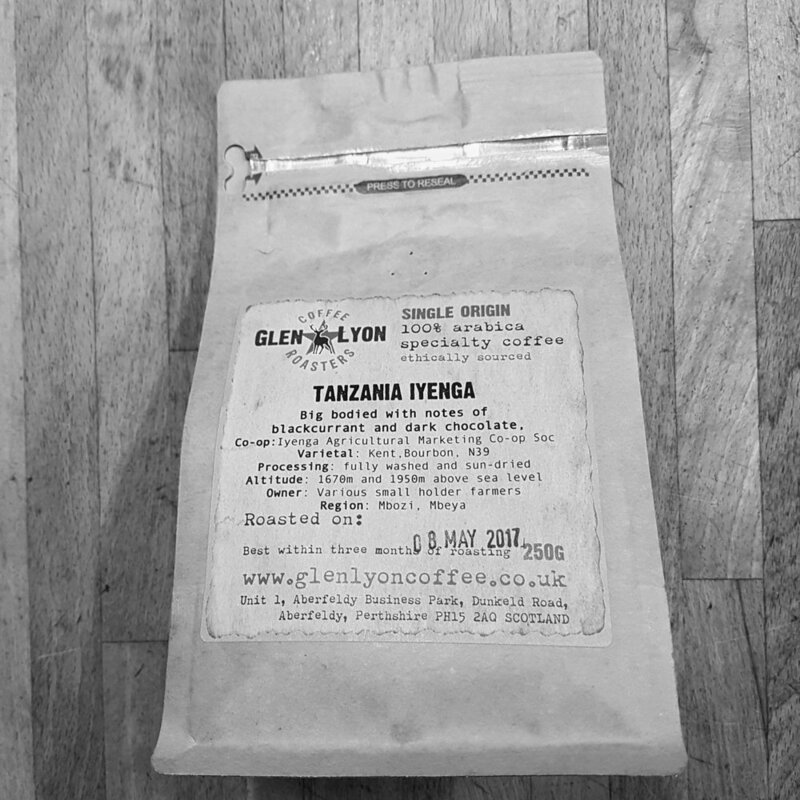 Glen Lyon are building a reputation for their careful and considerate approach to the roasting as well as the business of coffee, and the fact that they have recently been put into rotation at Edinburgh’s wonderful The Milkman (to be reviewed erelong) is yet another positive sign. Good coffee, roasted with care, from the heart of Scotland. Everything this blog is about, really.